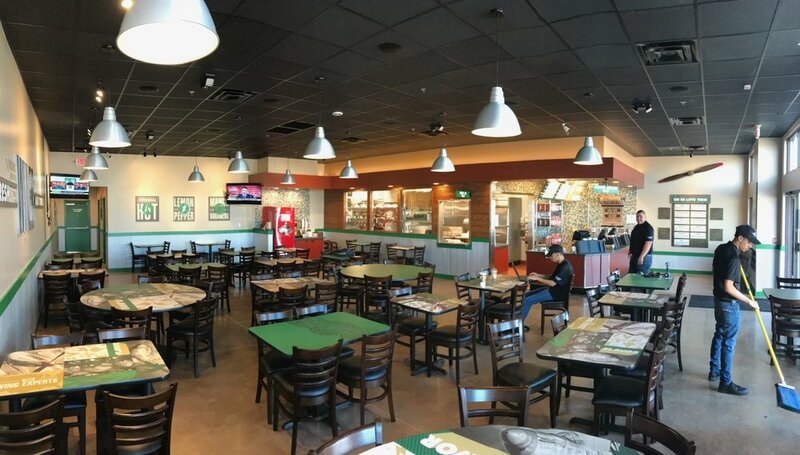 Located at 251 98th Street NW, Suite D, Wingstop Albuquerque's mission is to provide quality products with superior customer service at an exceptional value – everyday. 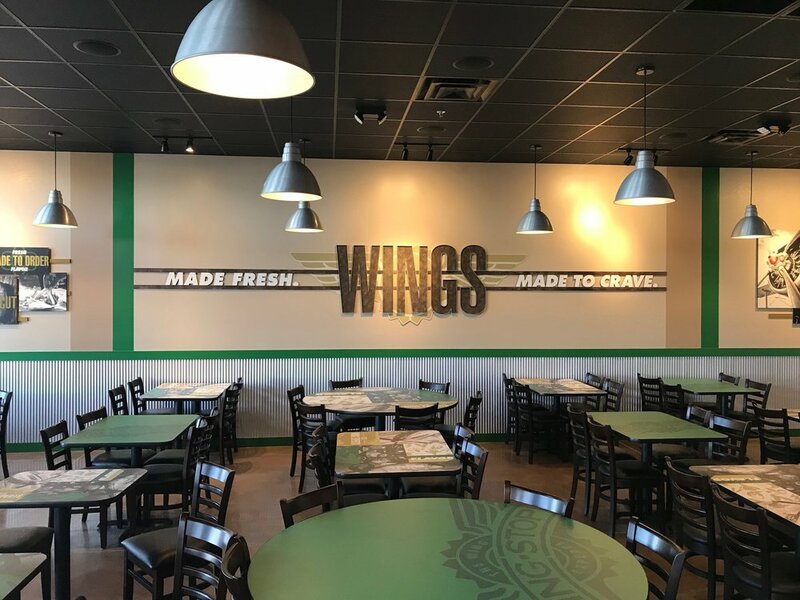 The Wingstop menu features classic and boneless wings, made fresh to order in 10 intense flavors including Lemon Pepper, Garlic Parmesan and Original Hot. Sides are made fresh daily including hand-cut seasoned fries, made from #1 Idaho potatoes, baked beans, coleslaw, potato salad and famous house made ranch and bleu cheese dips. About Wingstop: Founded in 1994 and headquartered in Richardson, Texas, Wingstop has more than 590 restaurants open across the United States and Mexico. The “Wing Experts” menu features classic and boneless wings with 10 intense flavors including Original Hot, Cajun, Atomic, Mild, Teriyaki, Lemon Pepper, Hawaiian, Garlic Parmesan, Hickory Smoked BBQ and Louisiana Rub. Wingstop’s wings are always cooked to order, sauced and hand-tossed and served with a variety of house-made sides including Wingstop’s award winning fresh-cut seasoned fries. 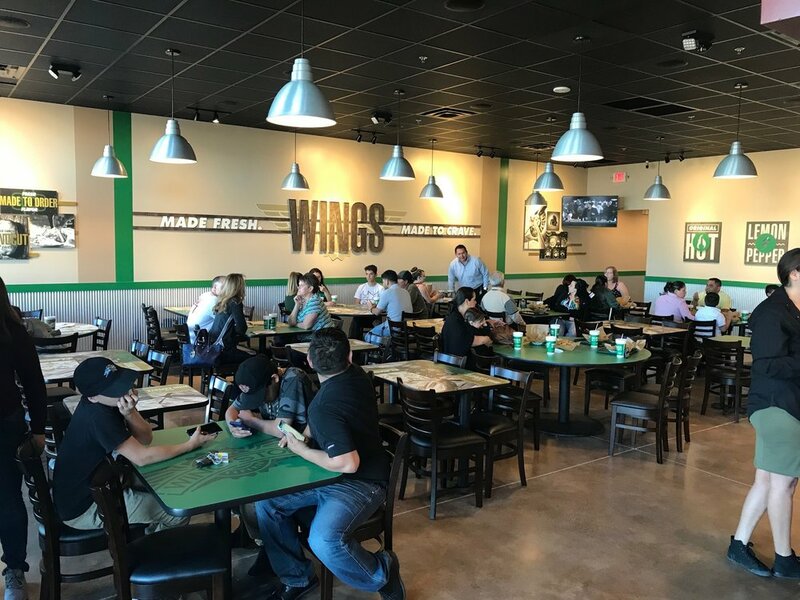 Wingstop has experienced nine consecutive years of positive sales increases, was named a Top 10 Best Franchise Deal by QSR magazine, and has been voted ‘best wings’ in markets across the country. Wingstop is owned by affiliates of Roark Capital Group, an Atlanta-based private equity firm that specializes in business and consumer service companies with attractive growth prospects and revenues ranging from $20 million to $1.0 billion. Wingstop feels their customers deserve the best, and have developed a menu that is attractive to the vast majority of consumers. Through the development of proprietary sauces and seasonings, they offer the customer a unique variety of flavor selections while focusing on a single entrée – buffalo style wings. 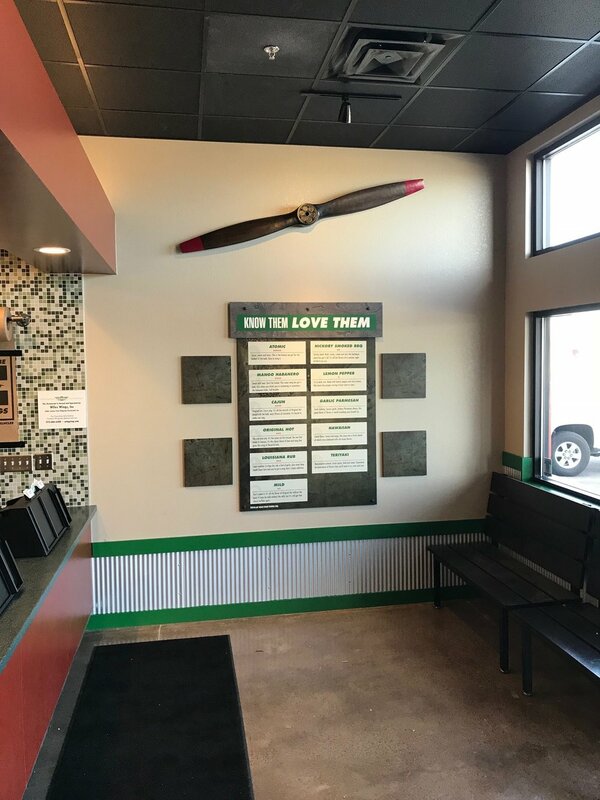 Wingstop treats the customer to the highest level of service while providing food that is always fresh and cooked to order – The Wingstop Way! Wingstop of Louisville is open from 11 a.m. to midnight daily. To place call-ahead orders or for more information, call or use the Wingstop phone app. For online orders, or to locate the nearest Wingstop, visit www.wingstop.com. Owner: Brett W. and Blaine W.
Photo Credit: Owner: Brett W. and Blaine W.